From August 31 to January 31, players will be able to participate in the Assassin’s Festival in Lestallum. 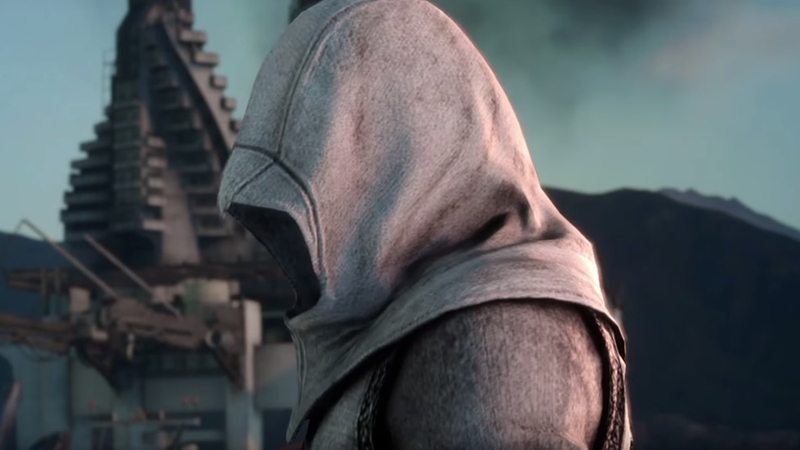 The special event will feature some of the core mechanics from the Assassin’s Creed series as you can see in the trailer above. Special Assassin costumes will also be available, with the Master Assassin’s Robes requiring the Dream Egg from the Moogle Chocobo Carnival.